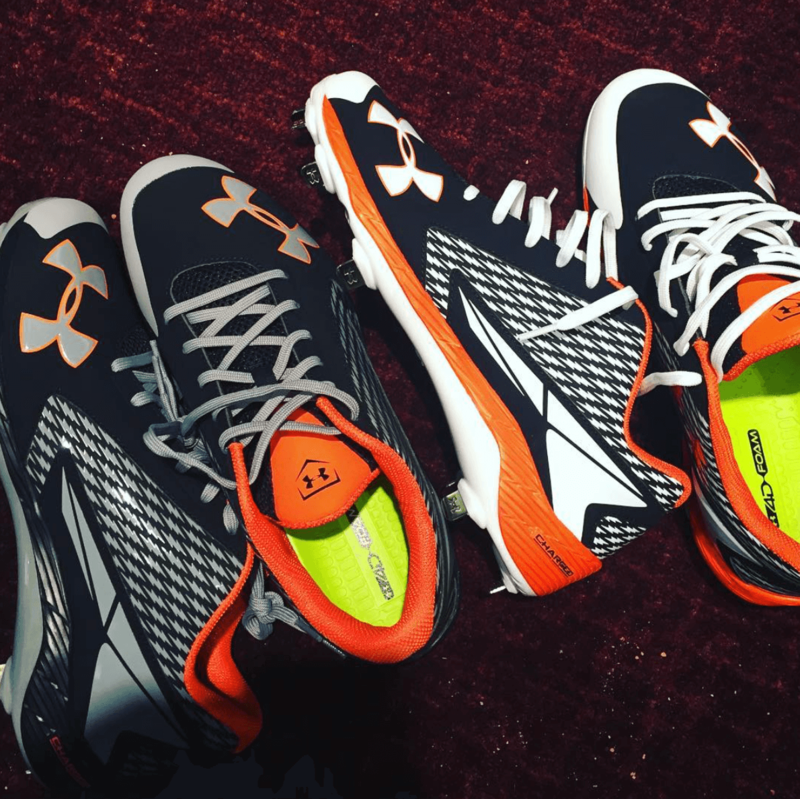 Dee Gordon showed off these sharp Yard cleats on his Instagram. UA is implementing their “Charged” foam technology in baseball, borrowed from the best basketball player in the world, Steph Curry. Learn more about this cleat here. Get them in a bunch of colorways at the link below. Categories: Gear, Cleats, Miami Marlins, Dee Gordon, Second Base.